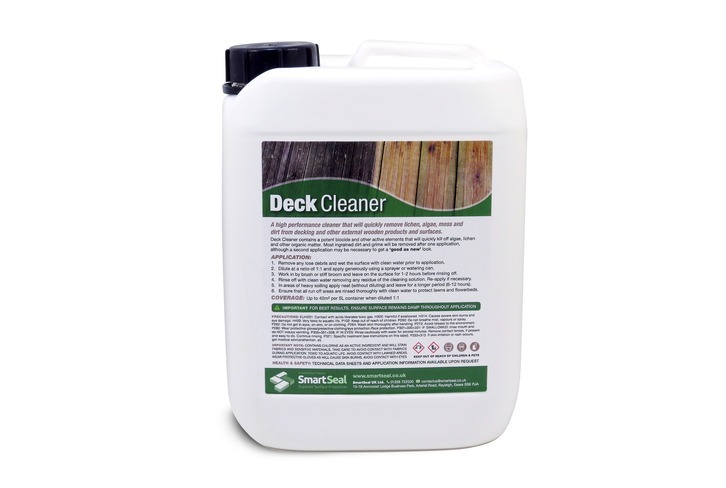 A high performance deck cleaner that will quickly remove lichen, algae, moss and dirt from decking and other external wooden surfaces. 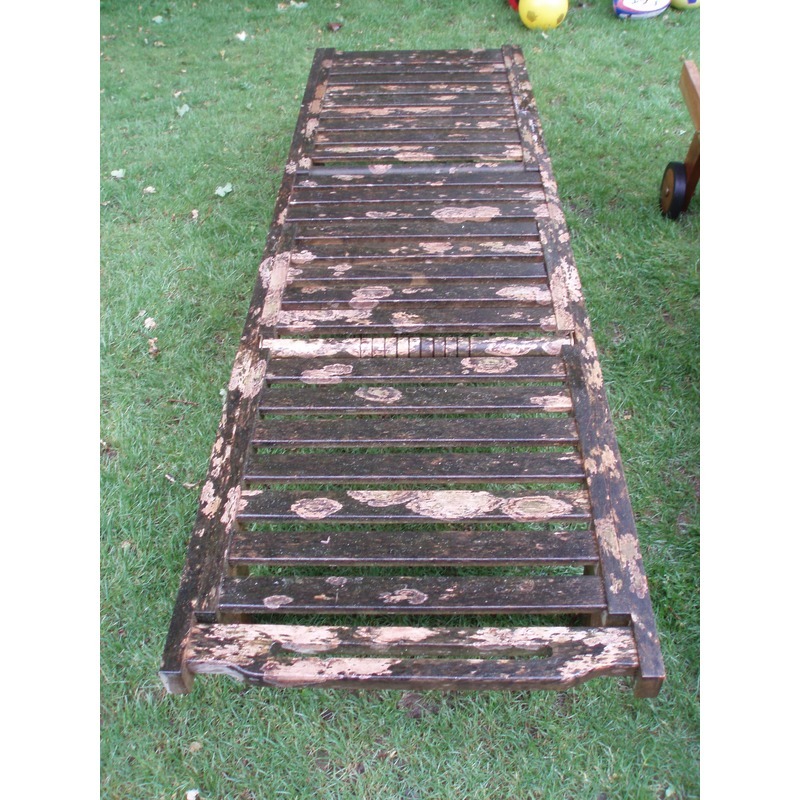 There is no need for pressure washing, which can 'stripe' the wood, leaving permanent marks. 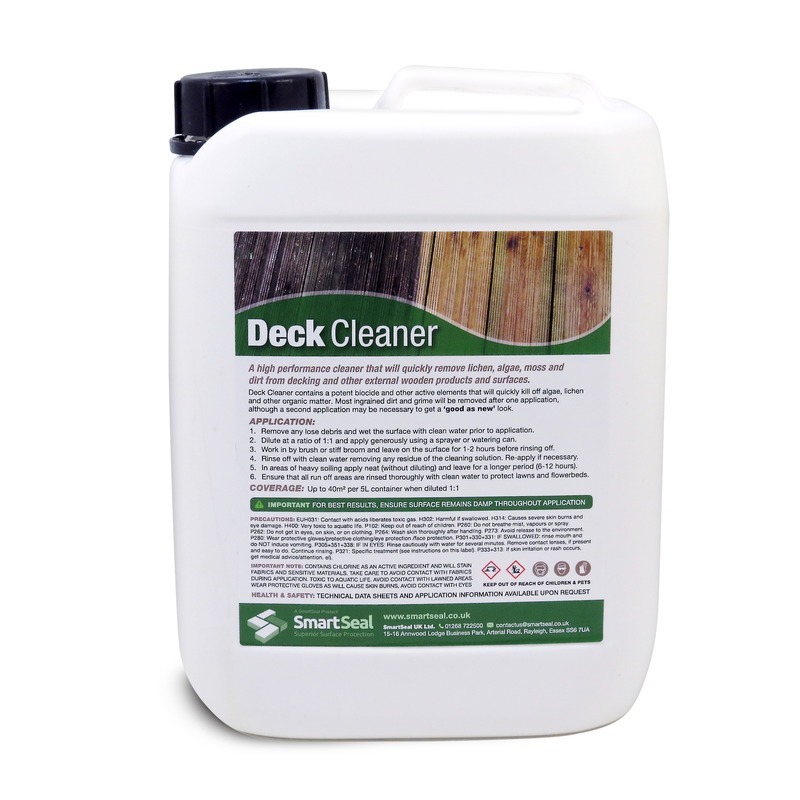 Deck Cleaner works as a is a powerful moss remover & algae remover for decking and garden furniture. 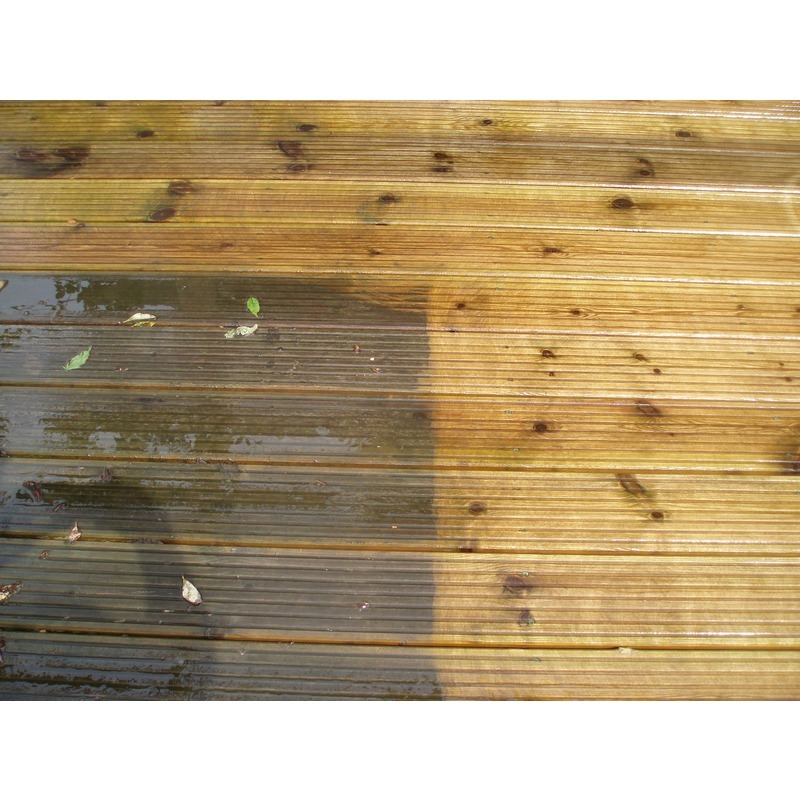 Most ingrained dirt and grime will be removed after one application, although a second application may be necessary to get a 'good as new' look. 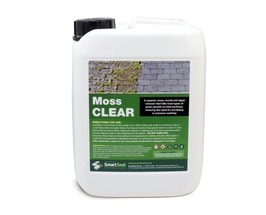 Deck Cleaner from Smartseal is a very powerful moss and algae remover. 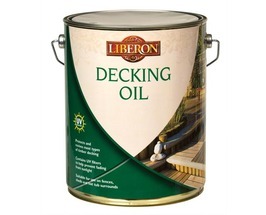 Once the decking is clean, use Liberon Decking Oil in a clear finish to really enhance the look and appearance of the wood. 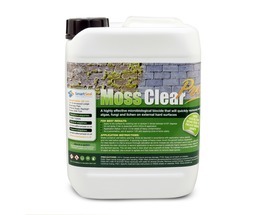 Dilute 1:1 with water and apply by sprayer or watering can. 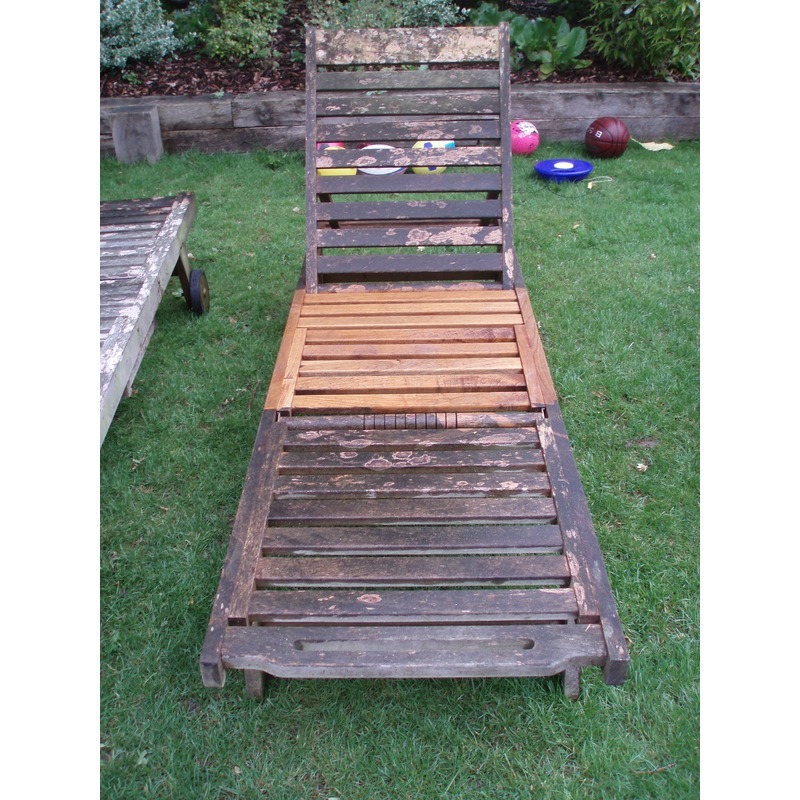 Use appropriate safety wear as Deck Cleaner can damage skin on contact. See the SDS (Safety Data Sheet) for further information.